Ring in the New Year with great food, great music and good company. Luxe Bistro is offering a special prix fixe menu with music by the Union Brewery Quartet culminating in a Midnight celebration of Auld Lang Syne. 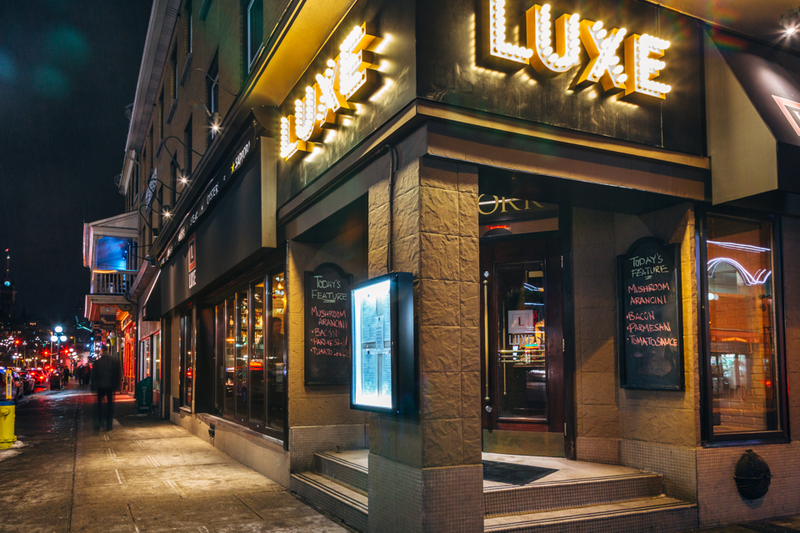 Details and reservations at www.luxebistro.com or 613-241-8805.